Sam and Nicole traveled from Atlanta to celebrate a breezy, beautiful wedding on the Gulf Coast with friends and family. Sam is a former collegiate swimmer and athletic trainer; and Nicole is a registered dietitian (check her website, Nicole’s Nutrition, for healthy, delicious recipes). 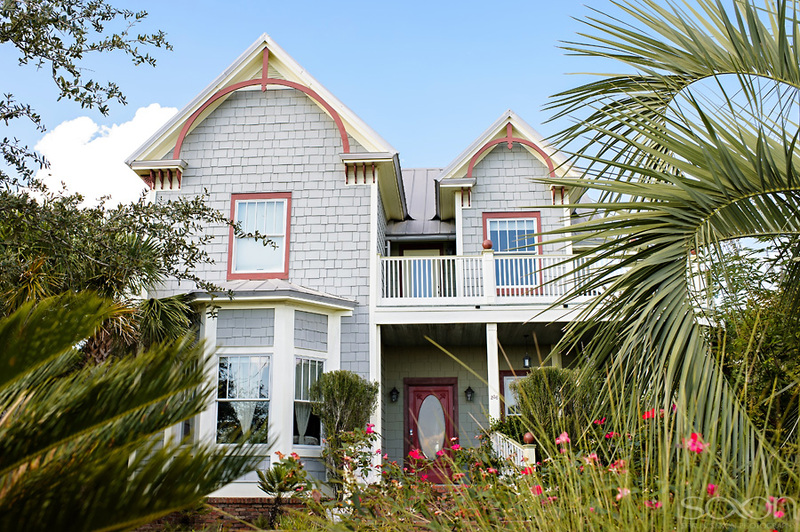 They chose a house facing Inlet Beach for their lodging and reception venue. 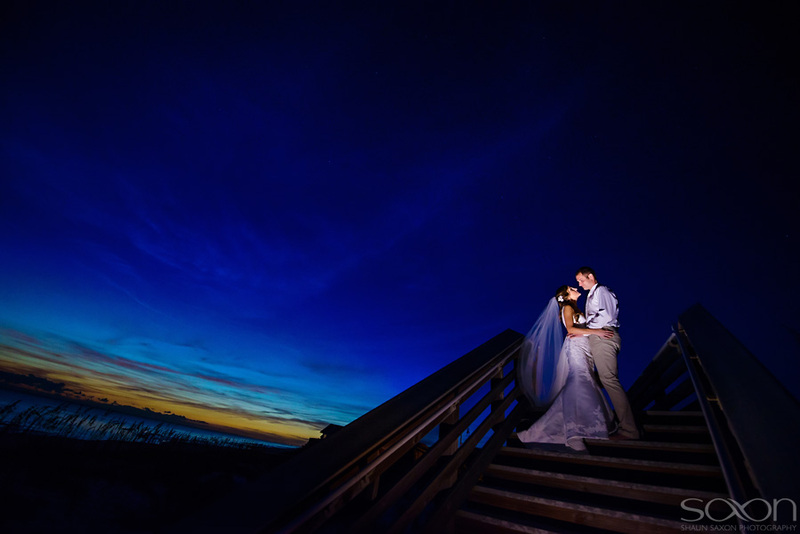 The reception was preceded by a beach ceremony and portraits just a short boardwalk stroll from the house. 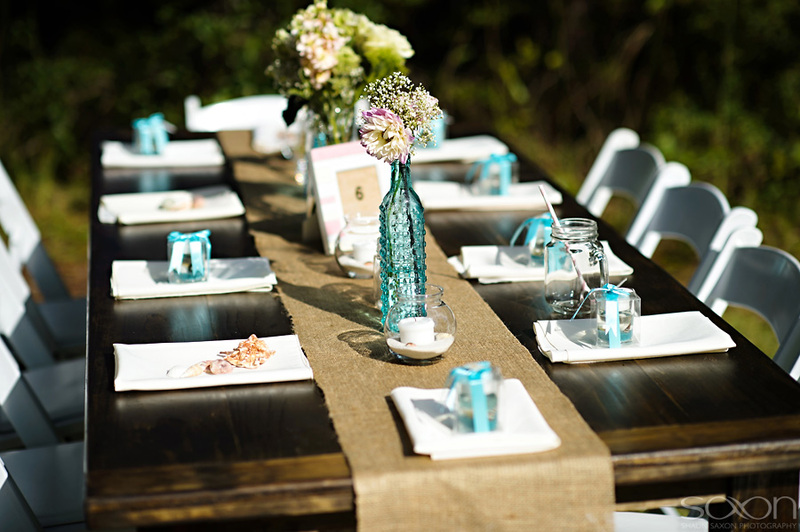 My clients are such wonderful, cool people; and this couple was certainly no exception. I could have spent days with them just talking and hanging out. I wish Sam and Nicole mad love and abundant happiness.